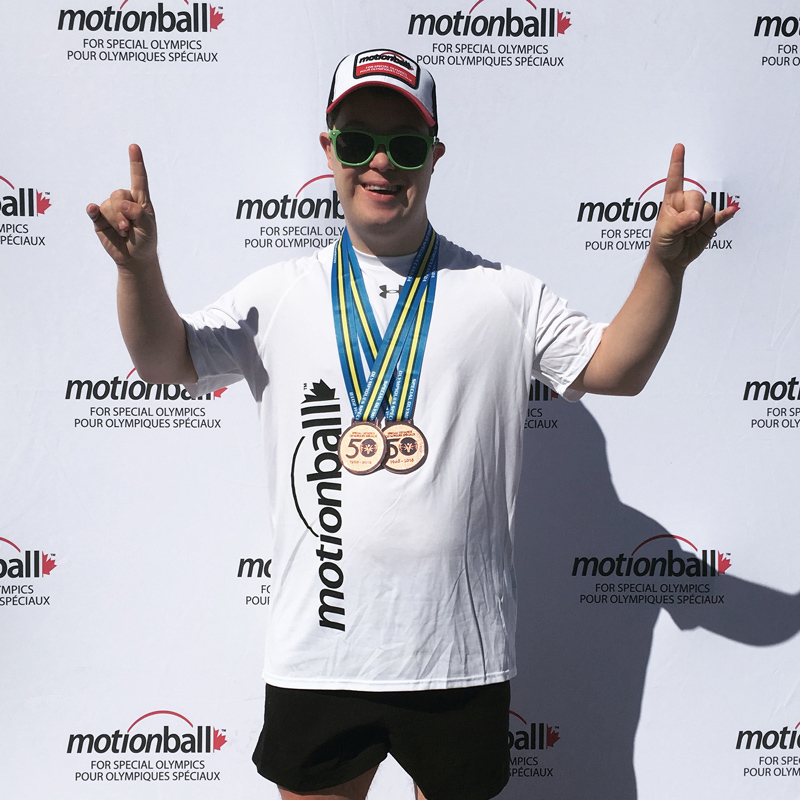 On June 1, we are participating in an all-day fundraiser called the motionball Marathon of Sport, presented by Full Circle Health Network. All funds raised at the event are donated to the Special Olympics Canada Foundation. Throughout the day, our team will be competing in a variety of sports alongside local Special Olympics athletes like Taylor.